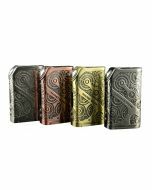 The Tesla Warrior 85W TC Kit is a portable vaping device powered by a single 18650 battery. Warrior Kit adopts mini compact shape and curves surfaces, convenient to carry and use. Powered by one hi-rate 18650 cell,can use USB charge, along with a squence of other unique features including taste mode, memory mode,voltage and temperature all adjustable. 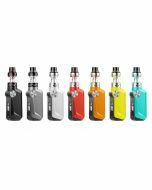 H8 Mini tank features 2ml capacity and top filling design. 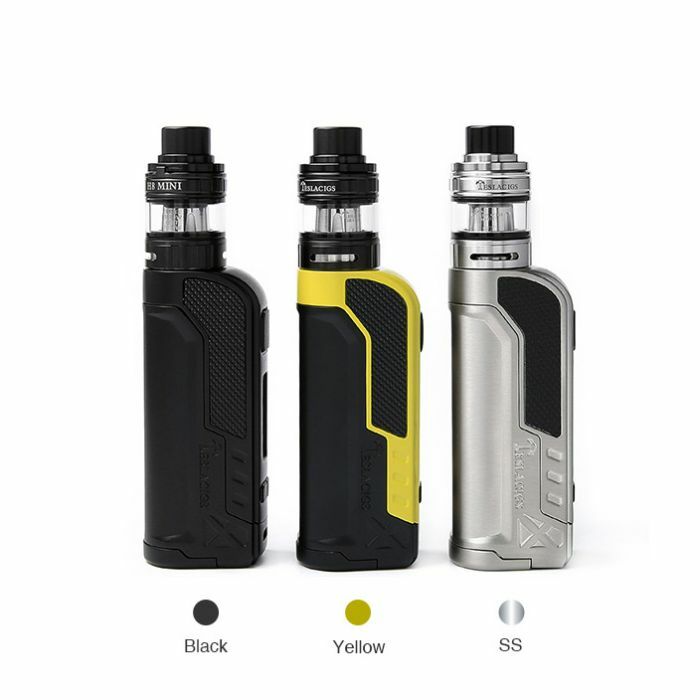 The 2ml H8 Mini tank adopts a unique internal leak-proof structure, easy top filling and an adjustable bottom airflow. It's also compatible with the TFV8 Baby coil so you have no need to buy a new coil. The Warrior brings a cool and smooth vape to you. Warrior 85w kit's good touch feeling and excellent performance bring you surprise smoothly vaping experience.